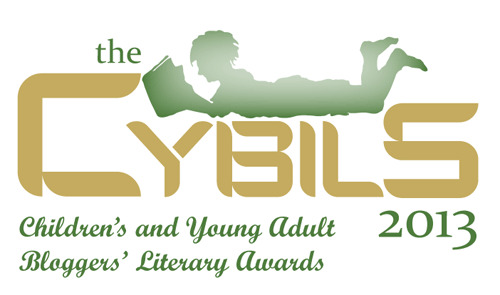 The finalists for the 2013 Cybils Book Apps have been announced! It was a great experience to be part of the first round of judging. 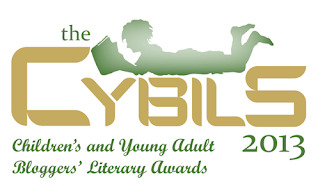 We had an amazing list of nominated book apps to look at. If you haven't seen the list of books apps that were nominated, I definitely recommend that you check them out! And especially look at our finalists - here they are in alphabetical order! written and developed by Originator, Inc.
Do you have a favorite book app from this year or previous years that I should check out? 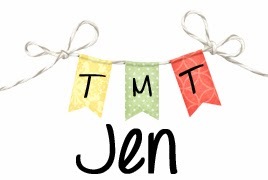 I'm planning to start reviewing book apps here at Teach Mentor Texts and would love to feature some of your favorites! Please share!